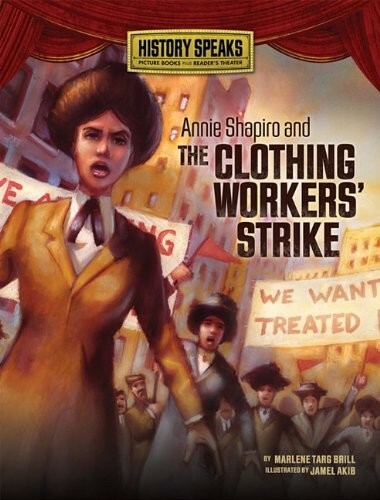 Life wasn't easy for Annie Shapiro and the other clothing workers in Chicago in 1910. Bosses could be mean and the hours were long. When the workers' pay was cut, Annie had to take a stand. At first no one took seventeen-year-old Annie seriously when she walked out of work. 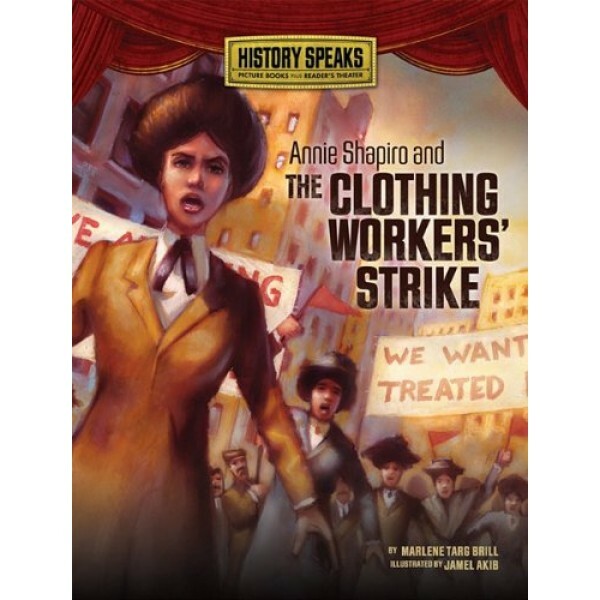 But her brave act sparked a strike that grew include to forty thousand workers. Would bosses ever listen to workers? Would months of striking really lead to better conditions? In the back of this book, you'll find a script and instructions for putting on a reader's theater performance of this adventure.